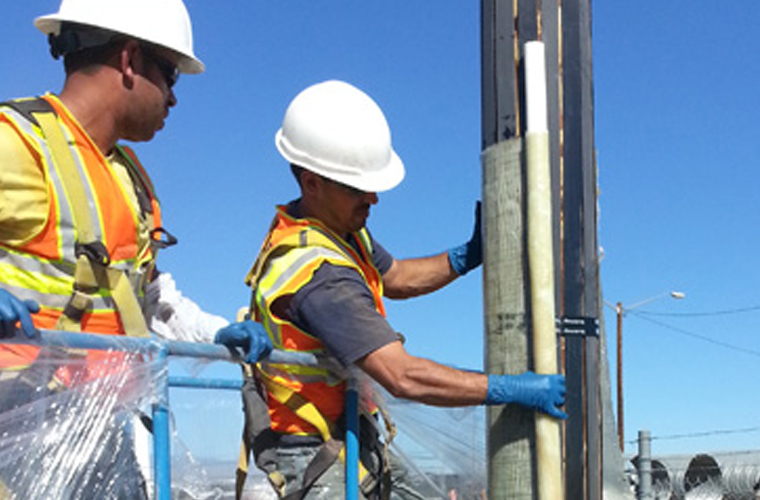 US Navy, Army use PileMedic® for rapid pile repair. 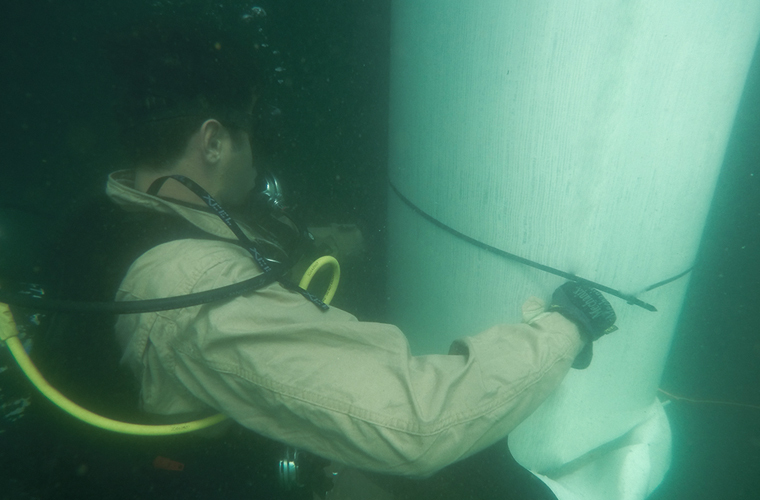 PileMedic® takes part in a recent live demonstration at Joint Base Pearl Harbor-Hickam, Hawaii, where U.S. Navy and Army divers helped demonstrate PileMedic’s rapid repair capabilities. Watch the video here on the PileMedic Installation Videos page. 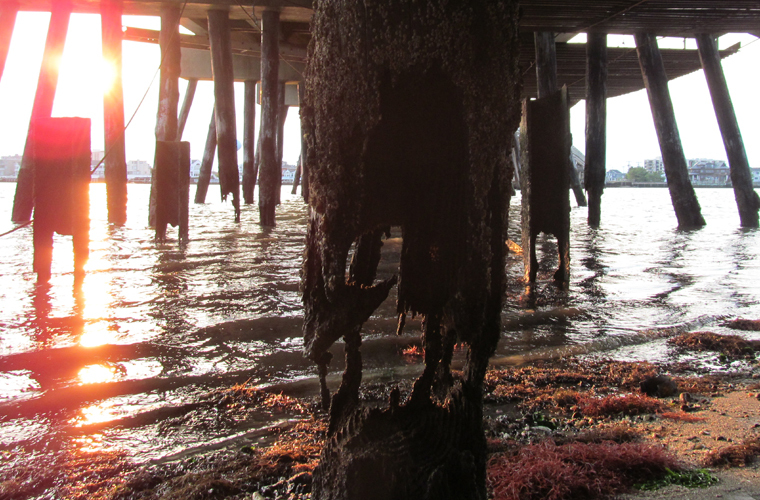 PileMedic® and SPiRe® team up to appear in Marine News magazine’s Inland Infrastructure Renewal coverage. 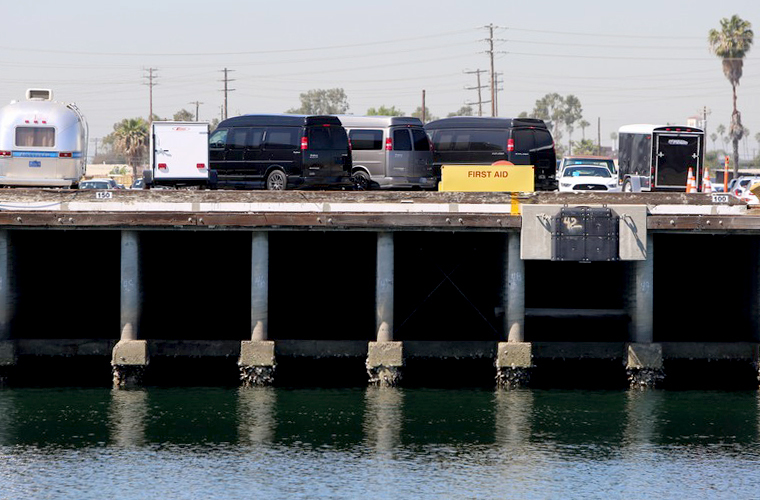 The latest rapid marine pile repair systems from QuakeWrap, Inc. represent permanent, economical restoration solutions currently being applied to rapidly corroding steel and concrete structures in U.S. ports and inland waterways. Read the complete article here. 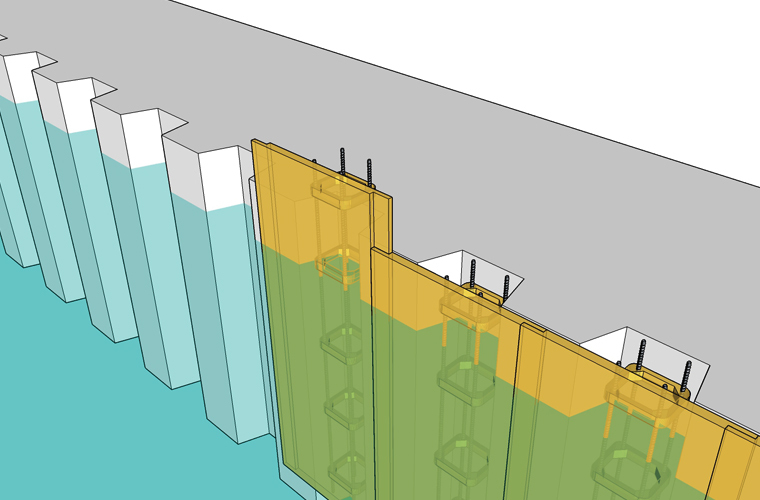 PileMedic® Makes the Grade for Repairing Damaged Timber Piles A comparison of FRP methods to repair timber piles used for bridges shows PileMedic as an extremely effective repair and strengthening system. 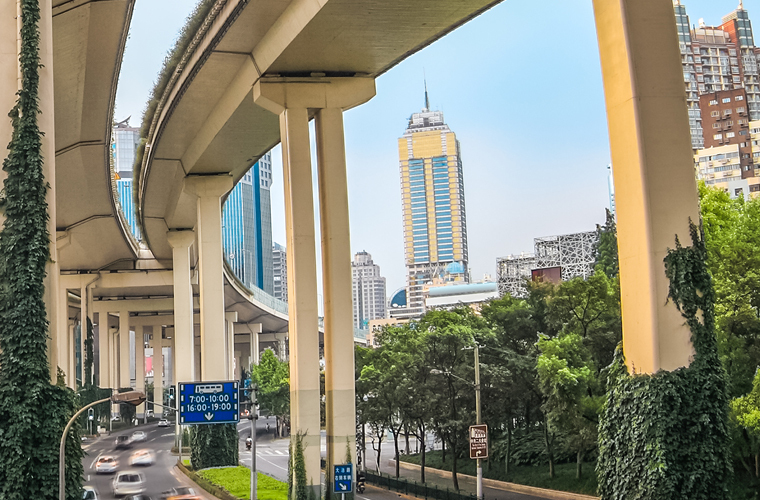 Report published by the Transportation Research Board (TRB) with support from the Nebraska Department of Roads and conducted by Florida International University. Download a copy of this comparative report here. 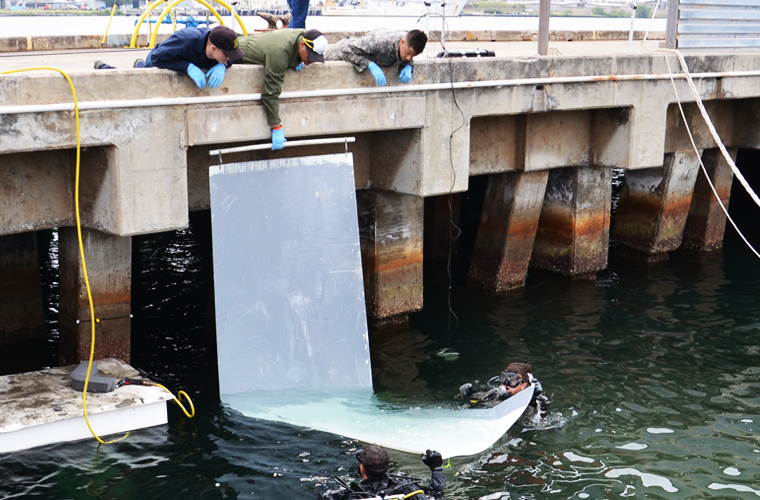 SPiRe® sheet pile repair system debuts at Underwater Intervention 2017 An effective new method of repairing and restoring corroded steel sheet piles and seawalls using FRP technology from PileMedic® makes its debut at the premier event for ocean engineering and marine salvage. 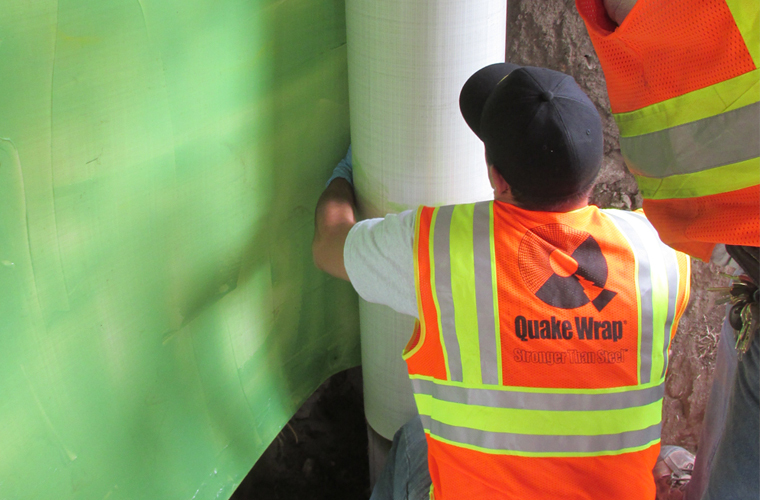 Read the corporate announcement from QuakeWrap, Inc. 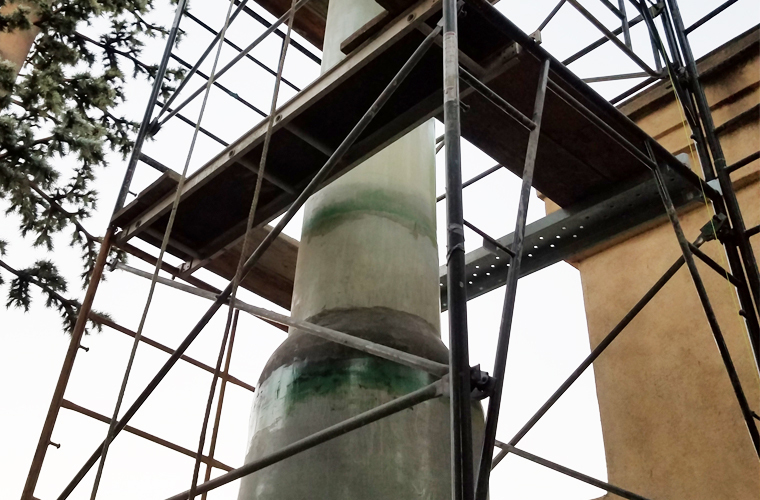 Structural Challenge Facing the Wireless Communications Industry Article appearing in Structure magazine highlighting the strengthening of a concrete cell tower using the PileMedic FRP system. Read the full article here. 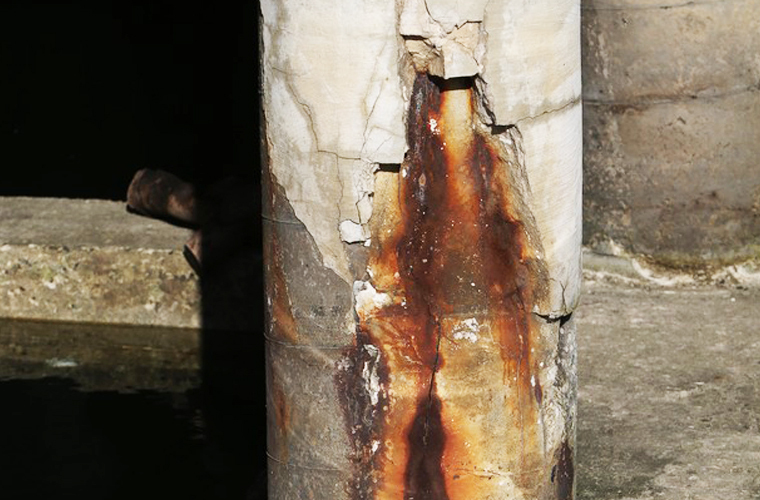 Repair Systems for Deteriorated Bridge Piles An extensive research funded by Texas DOT on repair and strengthening of corroded steel H piles has been completed by researchers at the University of Houston. 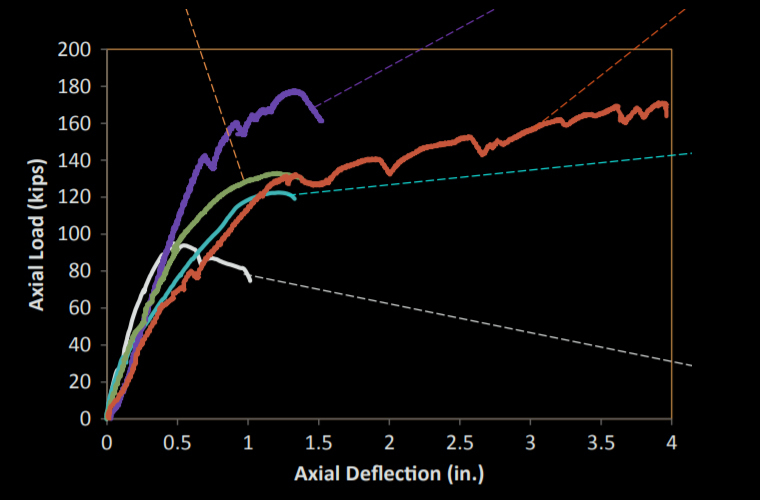 Tests show that even in sections that had lost as much as 80% of the steel due to corrosion, PileMedic® could restore the full capacity of the piles. You can download a complete report of the test in pdf format by clicking here. Repairing Damaged Concrete Bridge Columns in California Tests sponsored by the U.S. National Science Foundation and California Department of Transportation (Caltrans) show how a bridge pier severely damaged in an earthquake can be quickly repaired and returned to service using PileMedic® carbon laminates. You can read the summary of the test or click here to watch a video describing the study. Strengthening Timber Utility Poles in Arizona In collaboration with Tucson Electric Power Company (TEP) we are testing a technique that allows broken timber utility poles to be repaired while the pole remains in service!! The repaired pole becomes stronger than a new steel pole. You can read about the test or watch a video of the test here. US Army COE, FEMA Choose PileMedic for More Rapid Post Disaster Repairs— The US Army Corps of Engineers and FEMA's Urban Search & Rescue Program have singled out PileMedic® as the only system for fast repair of columns and piles that are damaged in a disaster such as hurricane, earthquake, terrorism, etc. The detailed instructions for how to install PileMedic® carbon laminates are shown on pages 4-4 and 4-5 of the 7th edition of the Field Operations Guide (FOG) and can be viewed by clicking here. NYS DOT Approval of PileMedic After several months of testing and evaluation, NY State DOT has approved PileMedic® Jackets for repair of Piles in the State. 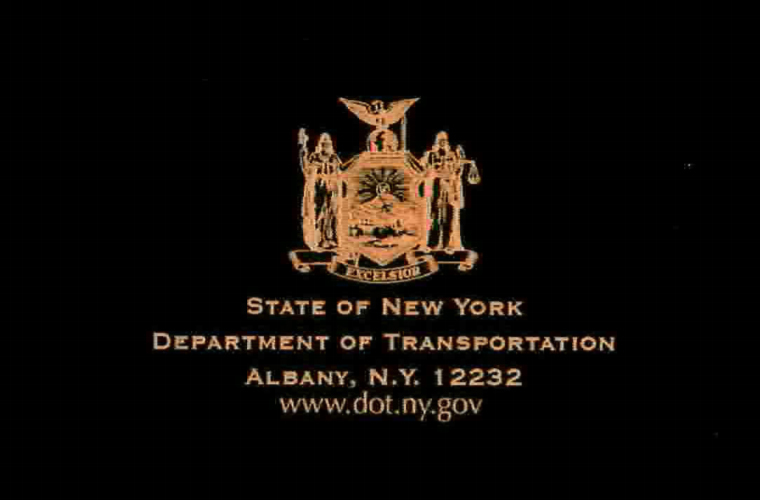 To view the approval letter, please click here. 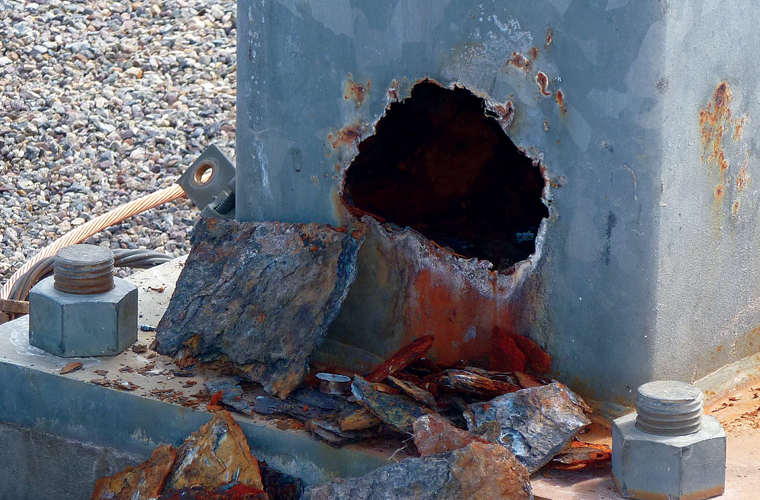 Repair of Steel Reinforced Columns Using FRP Laminates The January 2012 issue of Structure Magazine published an article on repair of seventy corrosion-damaged steel structures in Tucson Electric Power Company substations using PileMedic® jackets. To read this article please click here . 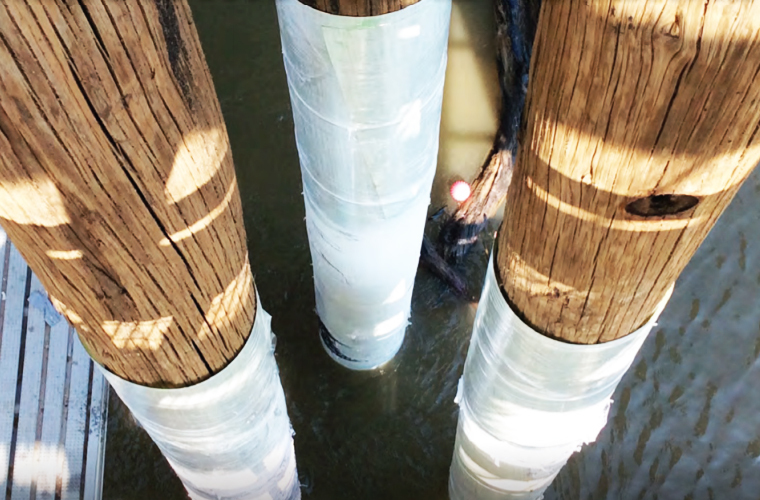 Missouri DOT Pioneers Implementation of Next Gen FRP Products Two part article appearing in Modern Contractor Solution magazine describing PileMedic® repairing some 50 bridge pilings in the St. Louis area. You can read this informative article series here. 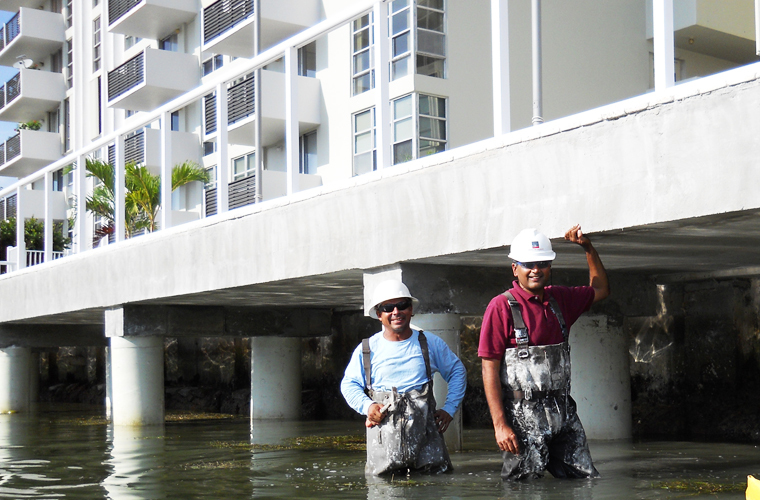 Underwater Pile Repair in Florida ICRI Concrete Repair Bulletin article describing the application of PileMedic® for repairing underwater piles in Miami, including the structural advantages of PileMedic laminates over standard pile jackets. Read the full article click here .